The first thing you notice about a high performance car is the acceleration. As the needle arcs around the tachometer and the low-profile tyres bite the tarmac, like a rabid Rottweiler, your body is thrust backwards into figure hugging seats. The accelerative forces engender unreserved smiles from any self-respecting testosterone fueled gentleman. However, despite the g-force experienced when accelerating it pales by comparison with the forces experienced under braking. If you take the wind-cheating form of the Mercedes- Benz SLS AMG Coupé Black Series, you will see a car bestowed with an exceptional power/weight ratio of 2.45 Kg/hp. It has an AMG 6.3 litre V8 engine which will catapult the car down the autobahn at stupefying speed. It develops 631 hp at 7400 rpm and can reach 62 mph from rest in 3.6 seconds. Ultimately, as any racing driver will attest, you have to shed speed prior to turning into the corner, looking for the apex and powering out of the bend. The formidable SLS AMG Black Series has a hugely effective braking system. It is fitted with AMG ceramic high- performance discs, measuring a colossal 402 x 39 millimetres at the front and 360 x 32 millimetres at the rear. 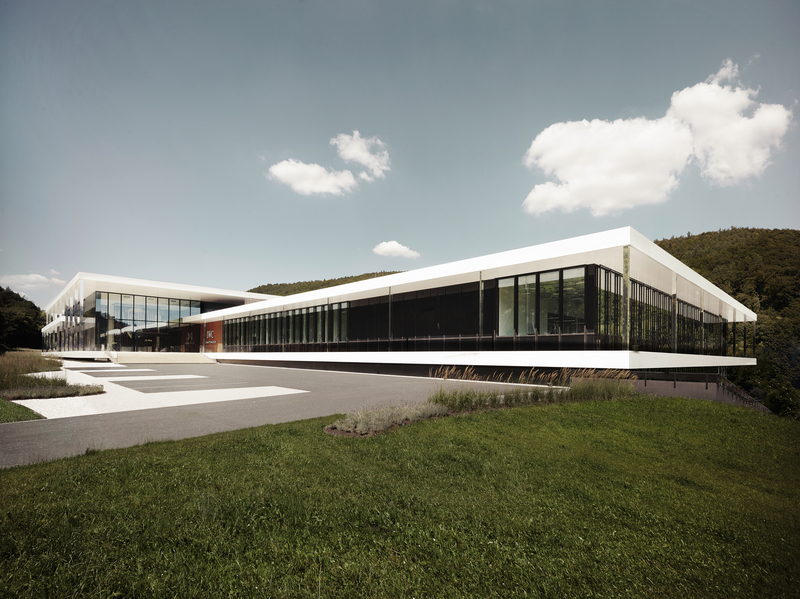 The Swabian car manufacturer and the Swiss watch brand from Schaffhausen were destined to join forces. Both Mercedes-AMG and IWC are accomplished engineering companies in their respective fields. Their relationship commenced in 2004 and in 2013, they celebrated their engineering partnership with the launch of a masculine collection of timepieces. Furthermore, IWC has signed a three partnership with the Mercedes-Benz AMG Petronas team. The Ingenieur may trace its lineage back to the 1955 but this particular variant is as modern as the latest AMG badged performance cars loved by men and school-boys alike. Does the watch match the headline grabbing prowess of the Mercedes-Benz SLS AMG Coupé Black Series? 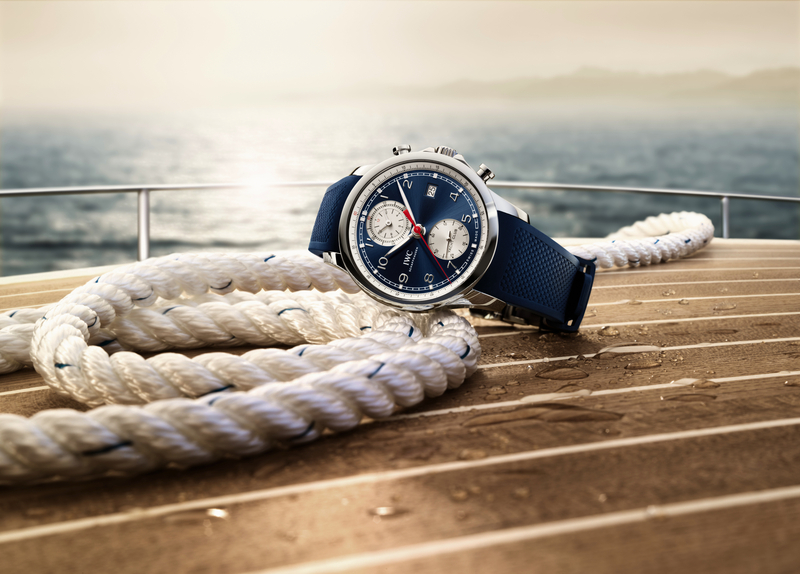 Let’s take the watch on an installation lap and survey each facet of its handsome form. The watch is available in two variants. A brown dial version, with a rubber strap, featuring a brown calfskin inlay. Alternatively a black dial version with a rubber strap with textile inlay is also on offer. I like the brown dial version, but, it is the black dial variant which appeals most to me. The stark contrast of the white hands, numerals and batons against the black stealth-like appearance of the dial, case and strap ensemble is superb. The hour and minute hands are black with the white detailing at their core and partly skeletonised near their fulcrum. The black central seconds hand is ultra slim and tipped in white. The white tip appears to float above the dial, whilst the black section of the hand is barely visible against the background colour of the dial. This aspect provides a smattering of intrigue, which I particularly like. However, legibility is assured from this brand, who earned its stripes creating pilot’s watches dating back to the 1930s. The date is located at 3 o’clock with a crown activated rapid advance system facilitating ease of adjustment. White batons are used to indicate hours, faithful to the original 1955 model. However, IWC have broken with convention using Arabic numerals at 6 o’clock and 12 o’clock. The font used is modern, reinforcing the neoteric persona of the watch. The inner flange is marked with Arabic numerals every five minutes. The bezel, crown, crown protectors, caseband and strap fastening are made of black zirconium oxide. IWC have vast experience using this material. Indeed ceramic featured on some of their magnificent Pilot’s watches at last year at SIHH. Ceramic brakes are found on the most capable of AMG models and it is therefore fitting that the material is represented in the new IWC collection. The Ingenieur Automatic AMG Black Series Ceramic features both matte and polished surfaces in chic concert. Being incredibly hard, ceramic is difficult to machine, necessitating more time-consuming manufacture. However, the dividends for perseverance are reduced mass, scratch and corrosion resistance. Although in reality, despite these worthy benefits, most would-be purchasers are likely to select this watch because of its appearance. I don’t blame them, it is gorgeous. If you look at the bezel, and caseback, ten titanium screws hold the case together in steadfast union. 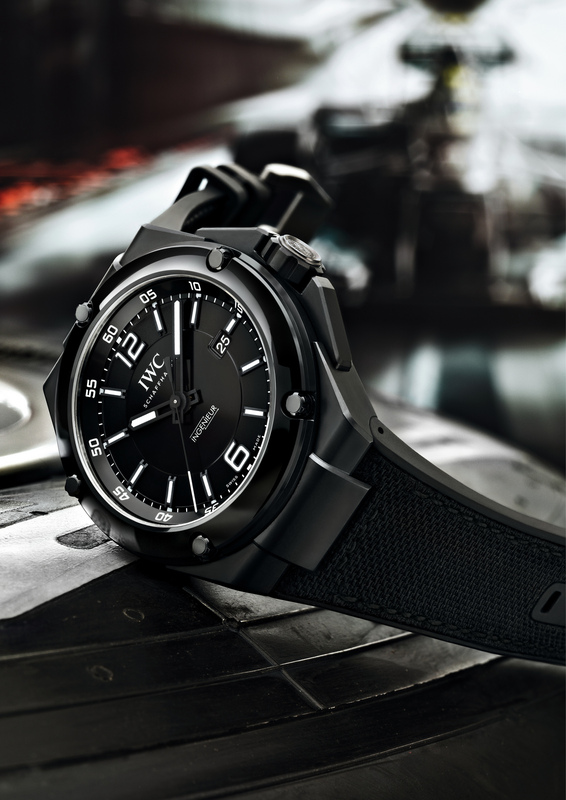 IWC, like Mercedes-Benz, are known for producing incredibly tough products, ideally suited for daily use. Unlike some high performance cars, a Mercedes- AMG can perform the morning commute reliably but deliver smile inducing pleasure when required. And, so it is for IWC. A hacking seconds facility is provided. 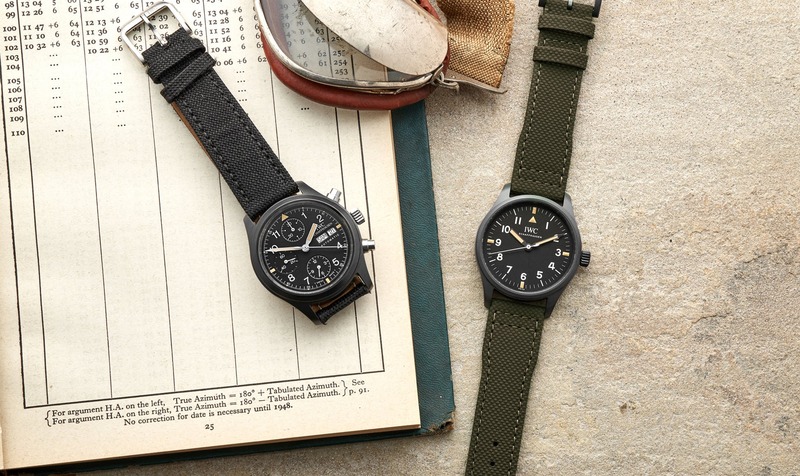 It is a worthy feature found on historical pilot’s watches. It proved essential for synchronising watches on flying sorties and its inclusion on this timepiece is eminently sensible. Formula One team members can synchronise their timepieces, when seconds can be critical to success or failure. Whilst I like the Ingenieur Automatic in stainless steel, the AMG Black Series Ceramic appeals to me more, for a variety of reasons. One such reason is the inclusion of a sapphire caseback, allowing those with inquiring minds to view the mechanical engine within the case. Water-resistance 120 meters. Admiring the caliber 80110 courtesy of the sapphire case back, Côtes de Genève motif is visible on the rotor and bridges. Typical of many automatic watches from IWC, the aforementioned motif is presented in circular form instead of the customary stripes, but is no worse for this. The rotor is again presented in the undertaker’s favourite colour, repeating the hue of the case. As you examine the mainplate and bridges closely, circular graining is visible. The watch may be modern but it does not abandon the craftsmanship displayed by the historical brand founded in 1868. The watch is proclaimed as “shock resistant”. All parts are rigorously tested and subject to forces up to 5000g. Racing drivers can be assured they are unlikely to experience similar momentum in their professional pursuits. With a case diameter of 46 mm and height of 14.5 mm, this watch is large and bold. Those of diminutive stature may find the aforementioned Ingenieur Automatic in stainless steel, with its smaller proportions, better fulfils their requirements. The rubber strap with textile inlay felt comfortable against my skin and provided an interesting alternative to the usual steel bracelet or leather strap. There is much to like about the IWC Ingenieur Automatic AMG Black Series Ceramic and the technology exchange between Schaffhausen and Affalterbach has produced a championship winning competitor. The two brands clearly speak the same language. Owners of both marques expect reliability, quality and high performance. IWC and Mercedes-AMG clearly understand the concept of speed and braking. I am sure anyone seeing this watch will understand the need to stop, look and admire this most handsome of cutting-edge timepieces.